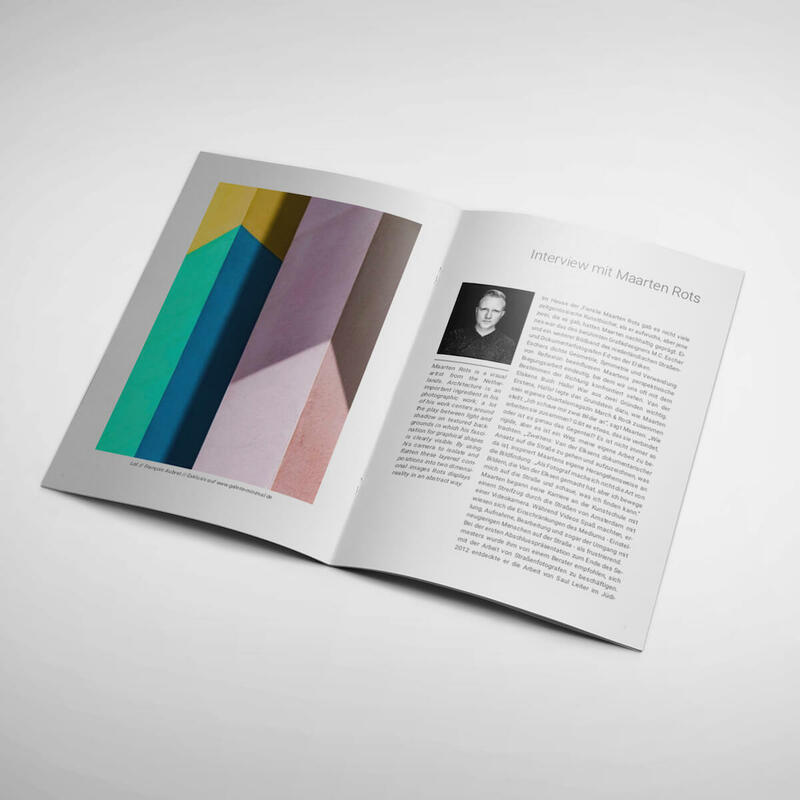 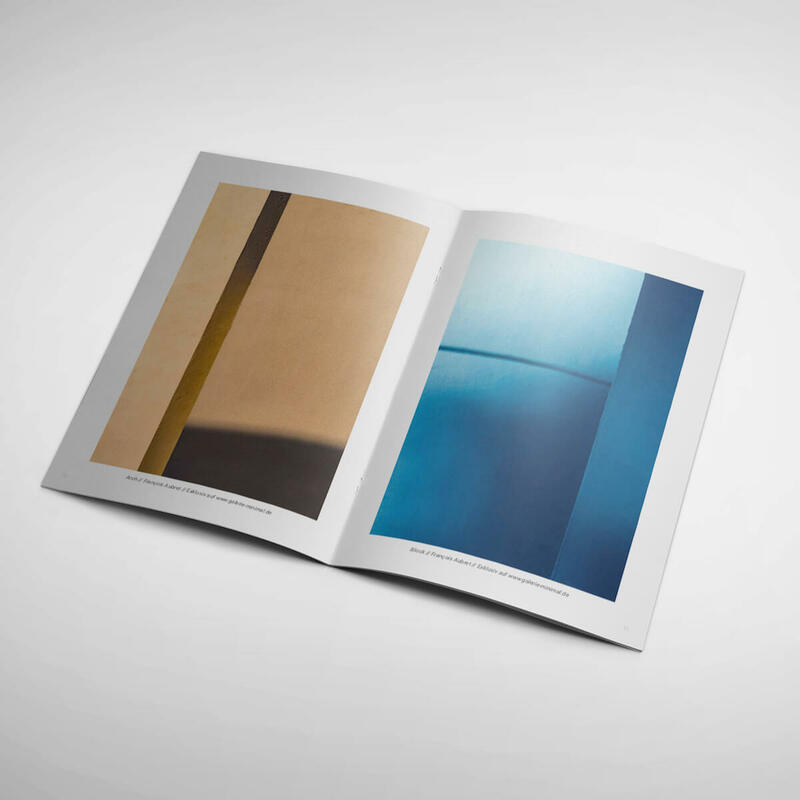 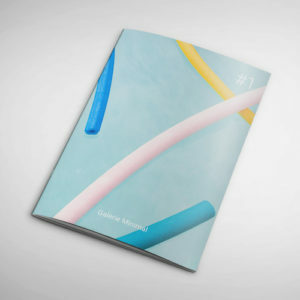 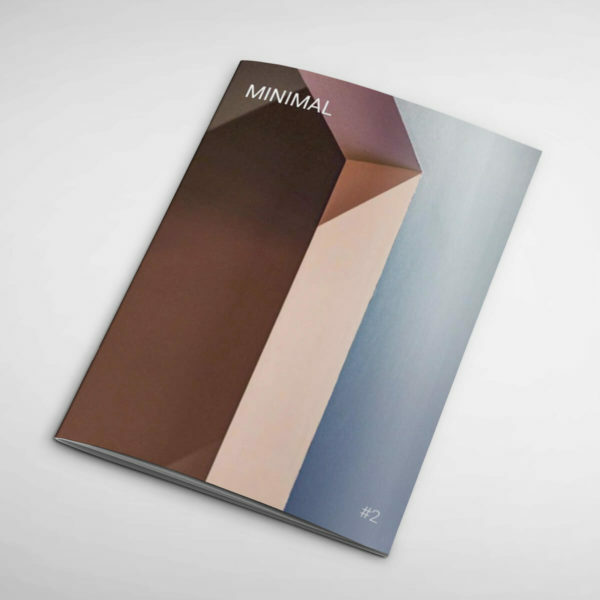 Pre-order the second issue of the Galerie Minimal magazine. 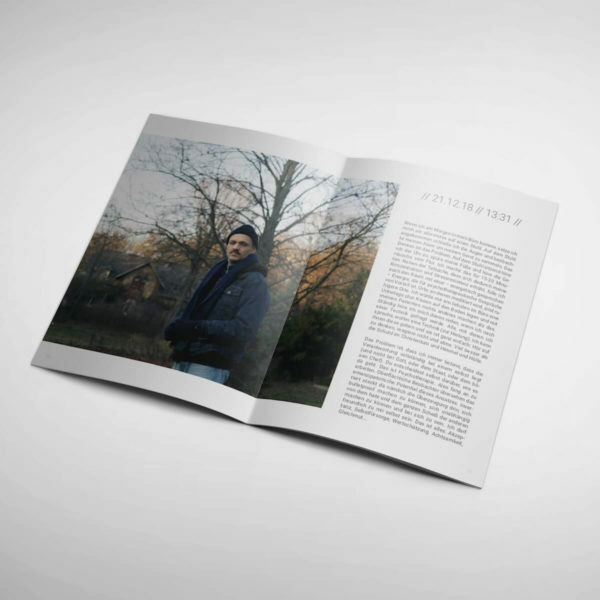 Preorders will be shipped in April 2019. 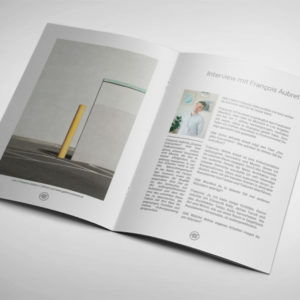 National and International orders will be shipped Priority Mail, with certified delivery in hand (the delivery will only be made directly to the addressee).